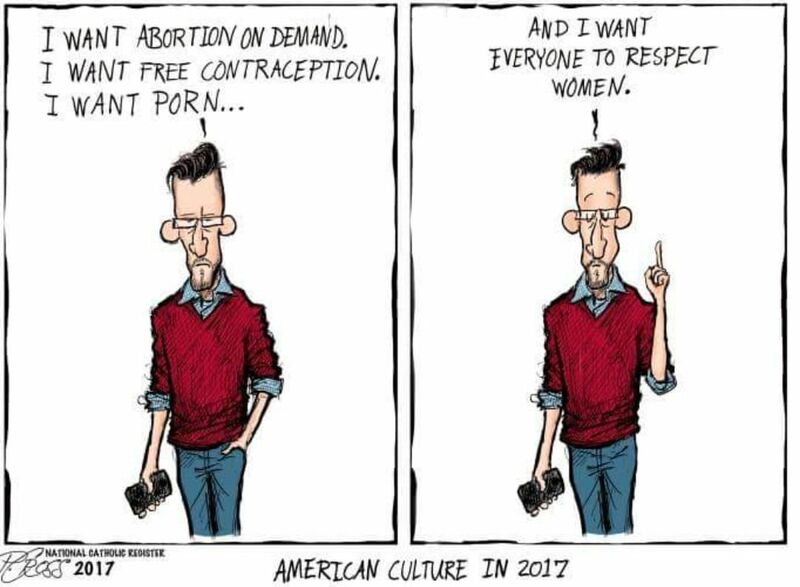 My perspective is that most of the benefit of the sexual revolution went to men that wanted lots of freedom to fornicate w/o responsibility. The women fell for it. Yes, and it was so harmful to both genders, and especially their aborted children. That mindset. Ugh! Difficult to comprehend, or better yet, decipher. Sadly, it represents the viewpoint of far too many men.